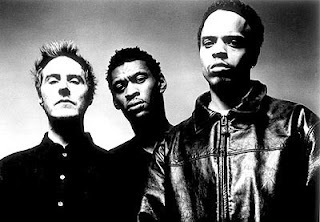 It's been a while since we've heard something new from Massive Attack. I found myself listening to their albums on the last weekend, trying to decide which of the female collaborations was the best. I haven't got any rank but here are my favourites (No particular order). Do you think I missed something?